Home » News » Nonsense: Movie Reviews. 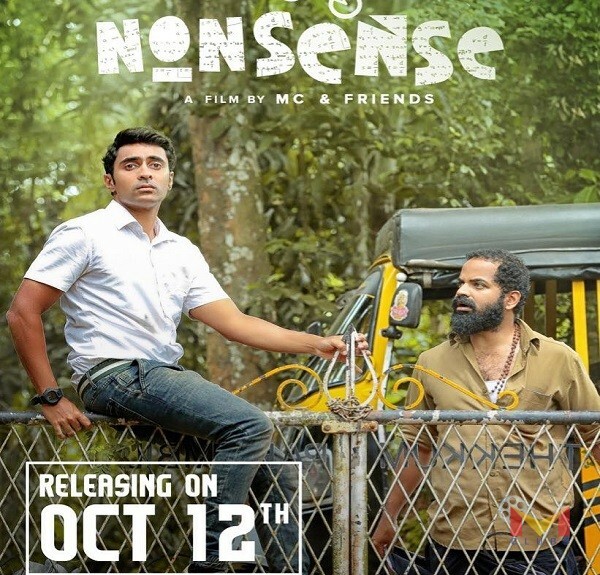 Nonsense is an Malayalam movie is released. 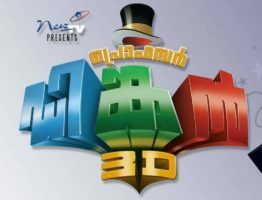 The movie is directed by M C Jithin and will feature Vinay Forrt, Kalabhavan Shajohn, KPAC Lalitha and Sudhi Koppa as lead characters. 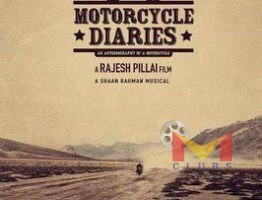 The story of a boy who loves to ride bicycles, and want to become a stunt bicyclist. He falls in love with a girls in his class. A bright but misunderstood student, who has a passion for BMX and a love for science, in his search for humanity. His faith in humanity is tested when something unexpected happens. A much needed story in the present world of education and society. 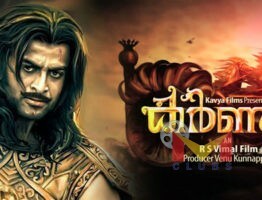 The casting was good.All performed beyond expectation. A glimpse to the acts in the last row of the class really gives a nostalgic feel to those who have gone through it. « Odiyan Trailer Receives Mass Response In The Theatres!! !